Between you and the soul you are bringing into this world before each child is born, that child makes a contract with itself and many other beings, most especially their parents – this is a soul contract. This workshop offers guidance to prospective parents eager to create a warm, nurturing environment for their soon-to-be-conceived-or-born children so you can actively participate in the psychic process of creating a child…and move past your worries and fears about becoming parents. as well as breath exercises and healing meditations to help you overcome your own fears and become the parent you were meant to be. 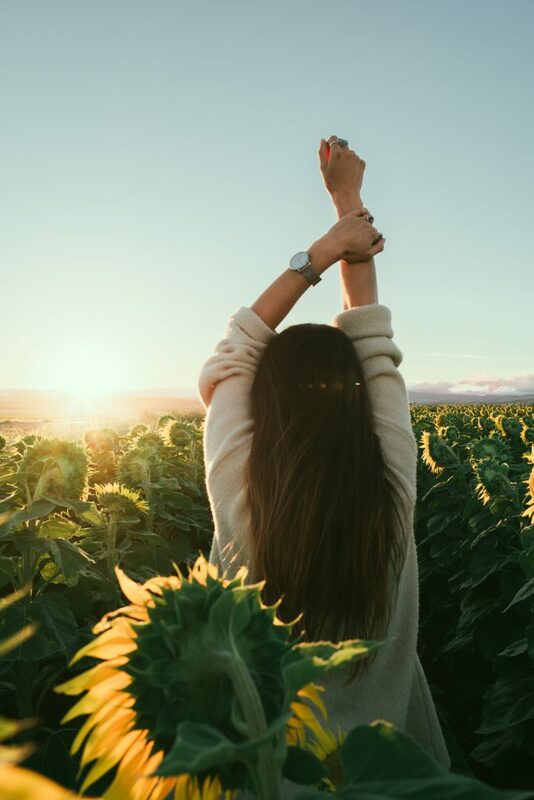 Blueprint refers to our genetic mental inheritance belief patterns that subconsciously dictate what we believe about ourselves (good or bad), the decisions we make, the way we lead life and the way we bring up our children. This series of workshops is aimed at clearing away restrictive, inherited patterns that influence our limiting, self sabotaging personal beliefs and behaviors. It is these inherited mental, emotional, physical and behavioral patterns that inhibit us from living the lives we were born to live. You will move yourself out of victim status and open up to the possibilities of who you were destined to be. By Understanding the ways we defeat ourselves before we even start to do something, we clear accumulated pain, fear and illusion. We dissolve restricting influences of parents and others to enable CHOICE to direct individual direction - and in so doing, free not only you, but your children, to reach your full potential. 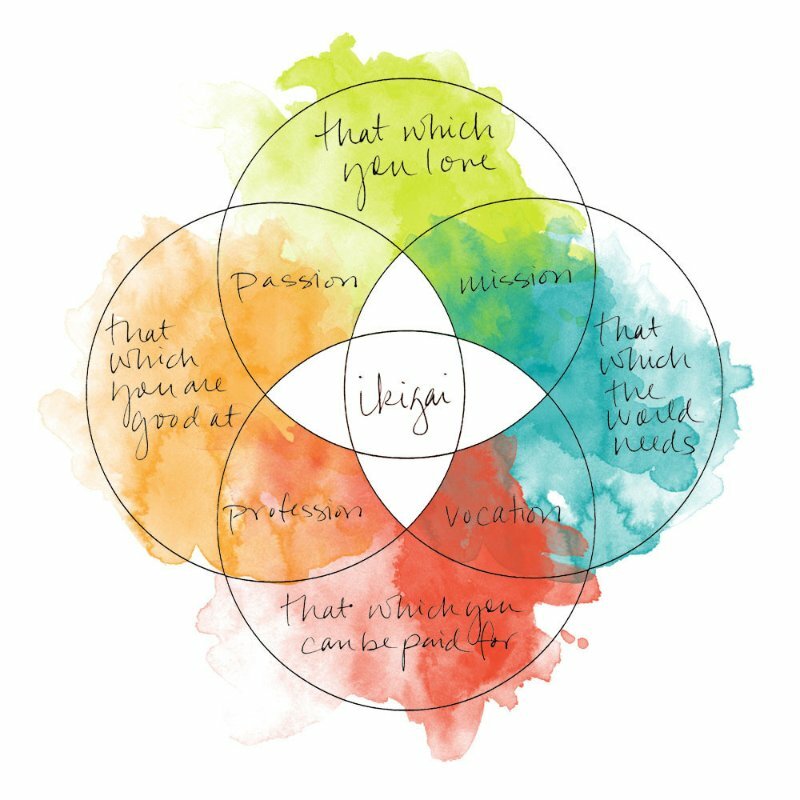 The word Ikigai combines two Japanese words: iki meaning life; alive and kai a benefit. Ikigai is most often translated as “A reason for being,” or “The reason you get up in the morning.” We are not all born with an inherent ability to be the perfect parent. For some the concept is daunting and a complete mystery and does not come “naturally”in any form. In this workshop you will be guided into identifying your fears preventing you from realizing your passion, your vocation as a parent, helping you “to become good” at parenting; your role in bringing up a magnificent being which will enrich society and live the life they were destined to live. Eating mindfully means being in tune with what your body is really seeking and slowing down enough to actually taste, and enjoy eating. After all, if we really want our babies to be fully nourished and healthy, it all begins during pregnancy. Every choice we make from our wacky cravings to the small indulgences, every choice has an impact not only on our developing foetus but on their health for life. Knowing what foods and supplements to take and what to avoid, will bring about optimal brain development, gut health, skin health and your mindful relaxed state of being will spill over to affect your baby’s temperament. Gastroenterologists, perinatologists and paediatricians are recognizing a baby begins to acquire his gut bacteria in utero from the mother’s digestive system. These bacteria are affected by the maternal diet and lifestyle, and have been linked to an increased risk of the child developing different types of disorders. In addition, studies show that pro-biotics taken by moms during gestation can prevent later development of colic, irritable bowel syndrome, staf infection, eczema and even asthma. In India, the Ayurvedic system recommends the mother receive care for 42 days after the baby is born. This means the mother is given the support to rest, sleep, eat, and get nourishment after the baby is born. This window in time is deeply critical for the mother and the child to acclimate to each other, heal, and bond as a family. In our Western culture we are asked to move quickly into the mother role and jump back to our responsibilities in and outside of the home. We assume all moms have a natural insight to being a mom and that she will physically and emotionally find her balance. Most moms find themselves flooded with emotion, responsibility, doubt, fear, exhaustion, and explainable love, a mish-mash of emotions and sometimes seconds apart. You do not have to do it all, and the greatest gift you can give yourself and your baby is to create a support system before the birth of your baby that will be there to cocoon both of you when you need them most. If you're a pregnant woman, avoiding exposure to environmental toxins is one of the most important steps you can take to protect your developing baby. In fact, avoiding toxic exposures while pregnant is equally as important to your baby's health as your healthy diet, stress management, safe exercise, and sound sleep. Unfortunately, few obstetricians routinely warn expectant mothers about the risks of environmental toxins, often because they feel they lack the medical training to do so. What is known, however, is that children experience greater exposure to chemicals pound-for-pound than adults, and though the blood-brain barrier is fully formed at birth, its function may be immature, which may allow greater chemical exposures to reach their developing brains. Once the baby is born, he is exposed to trillions of microbes that begin to show up in the mucosal lining of his gut. The types of microbes are dependent on a multitude of factors, including how he was born and how he is nourished following birth. Babies born vaginally have different gut bacteria compared to babies born by cesarean surgery. In one study, for instance, babies who were surgically delivered had a higher colonization with C. difficile – a microorganism that causes severe diarrhea and intestinal disease – than their vaginally born counterparts. The babies born vaginally had higher counts of bifidobacteria, a “friendly bacteria” that helps to maintain gut health. Other research has shown that babies born by cesarean are at an increased risk of developing skin allergies such as eczema; asthma and other immune system–related troubles than are babies born vaginally - the gut colonization plus the baby’s skin- vaginal contact or lack thereof, may be the source of this morbidity. Taking the step to become a dad is tremendous — it means you not only love someone enough to be totally connected with them for the rest of your lives, but that doesn’t necessarily mean that you’re ready to care for a little being together. It’s said that when you have a child it’s like sharing your heart with the world, having it exist outside yourself and tending to this vulnerable part of you with someone you hold close — and it’s totally true. But men don’t always feel an immediate connection to the little blob on the screen or even the needy crying, pooping little bundle that consumes their lives. Mood swings after the birth of a baby are not uncommon. Approximately 70-80% of all new mothers experience some negative feelings or mood swings after the birth of their child. It is thought to be related to the hormone changes that occur during pregnancy and again after a baby is born. These hormonal changes may produce chemical changes in the brain that result in depression. Also, the amount of adjustment that comes after the birth of a baby, along with sleep disturbance, disruption of “routine”, and emotions from the childbirth experience itself can all contribute to how a new mom feels. Preparing your body and mind by eating the right foods and taking the right supplements throughout your pregnancy will help prepare your body for the hormonal and chemical changes and help you to cope easier and be more adjusted for the overwhelming period post-partum. Individual properties found in human milk provide protection for the baby’s developing immune system, but more importantly, these protective factors may work in concert to provide even greater protection than previously realized. One of the greatest effects of human milk is the “protective coating” it imparts within the newborn’s immature gut. Babies are born without tight junctures between the cells of the intestinal lining. Because of these gaps, pathogens are more likely to cause problems for the baby’s health. Colostrum and then mature breastmilk contain secretory IgA, an antibody that coats the intestines, providing a protective barrier until gut closure, which can take as long as several months. Babies are born with passive immunity to environmental insults – they have the protection of maternal antibodies passed to them via the placenta before birth. Breastfeeding continues this process by providing a baby with active immunity. Active immunity is a cornerstone of health – when the immune system is exposed to a pathogen it creates a memory of the contact that can be recalled to produce an immune response in the future. When a breastfed baby encounters a pathogen, he can trigger the entero-mammary pathway where the mother’s body recognizes the challenge (through contact with the baby’s saliva), creates an antibody, and then delivers that antibody to the baby through the breastmilk. This relationship is absent for babies who are fed formula. Pregnancy and motherhood can feel like a roller coaster from hormonal ups and downs, mixed emotions, morning sickness, baby blues, colic babies and lack of sleep. Creating a support system from day one allows moms to make better sense of their journey and to feel understood and less overwhelmed.